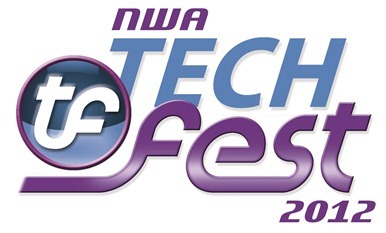 Today I submitted my sessions for the Nwa TechFest, hopefully I will get some of them accepted. If you want to speak please go submit your sessions! Here is the session info, I would love some feedback on the topics. This session will teach you the basics of building an ASP.NET MVC web application using Microsoft Visual Studio and ASP.NET MVC3. You may have heard a lot of buzz about the distributed version control system called git. It has been very popular with open source projects and was developed by Linus Torvalds to use by the Linux Kernel team.